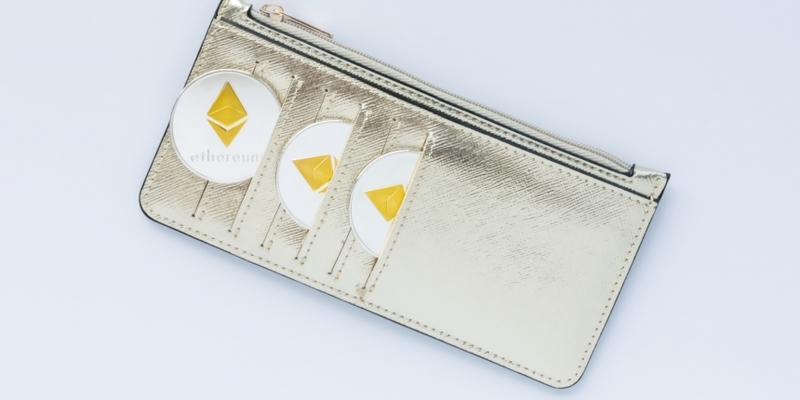 Cryptocurrency exchange Coinbase has acquired mobile ethereum wallet Cipher Browser, the companies announced on Friday. Cipher Browser, which also offers a Web 3 decentralized app (Dapp) browser, said it would further merge many of its features with Toshi, the decentralized mobile browser launched by Coinbase developers. In addition, Cipher browser founder Peter Kim will become the new head of engineering at Toshi as the two apps integrate their features, according to the announcement. “We’ll be merging many features of Cipher into Toshi. We’re committed to building the best Web 3 experience on mobile,” Cipher Browser’s tweet continued. Neither side disclosed the terms of the acquisition. Coinbase’s vice president for communications, Rachel Horwitz, said the company is “always looking to acquire the best teams and technologies in the crypto spaces,” in a statement. In a later tweet, Cipher Browser announced that testnets would become one of the first features introduced to Toshi after the merger is completed. Just last month, Coinbase hired former LinkedIn executive Emilie Choi as its new vice president of corporate and business development. Part of her role is to oversee mergers and acquisitions.